VIZ Media, LLC (VIZ Media),a premier company in the fields of publishing, animation distribution, and global entertainment licensing, explores the video game-related artwork of famed creator Akira Toriyama with the release of DRAGON QUEST ILLUSTRATIONS: 30th ANNIVERSARY EDITION on December 11th. Internationally renowned for his playful, innovative storytelling and humorous, distinctive art style, Akira Toriyama burst onto the manga scene in 1980 with the wildly popular series, DR. SLUMP. His hit series DRAGON BALL (published in the U.S. as DRAGON BALL and DRAGON BALL Z) ran from 1984 to 1995 in Shueisha’s Weekly Shonen Jump magazine. He is also known for his design work on video games such as Dragon Quest, Chrono Trigger, Tobal No. 1, and Blue Dragon. His acclaimed manga works include COWA!, Kajika, SAND LAND, Neko Majin, and a children’s book, Toccio the Angel. 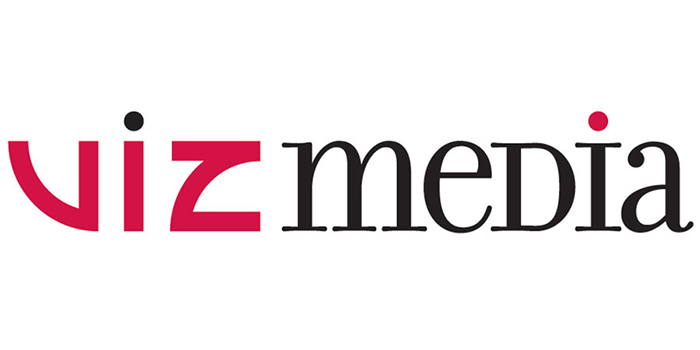 VIZ Media is the official North American publisher of a wide array of Akira Toriyama titles, including DRAGON BALL, DRAGON BALL Z and DRAGON BALL SUPER, as well as DR. SLUMP, SAND LAND and COWA!.